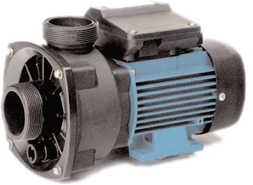 ESPA Pumps are part of the Spainish ESPA group and have been in the UK since 1989. 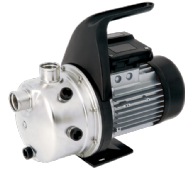 They are one of the leading providers of pumps for cold water industries such as irrigation, swimming pools, hydro massage/spa, residental and building sectors. 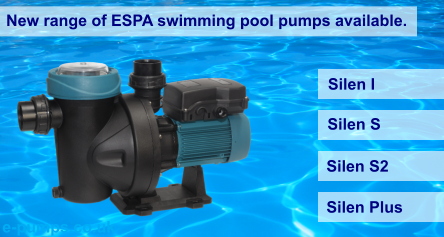 We are official ESPA pool pump distributors for East Anglia.